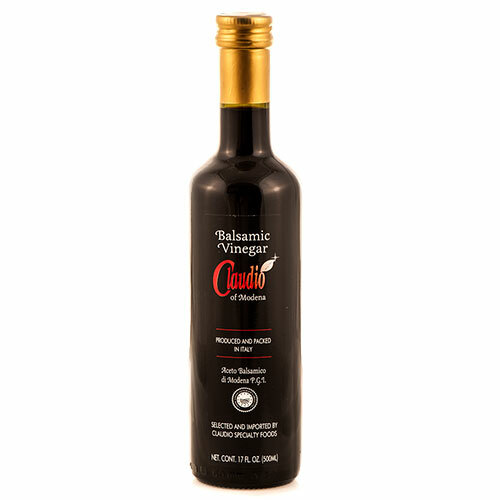 Our 10-yr old balsamic vinegar from Modena. A classic Claudio creation bred according to ancient standards. A must-have for every kitchen!